One of the key components in successful real estate investment properties is satisfied tenants. MWI will go to great lengths to try and ensure that we are entering into lease agreements with the best possible tenants that satisfy each property’s unique criteria. All MWI leasing team members are trained in all federal, state, and local housing regulations, along with any specific housing program or lending requirements that might govern their specific property. MWI’s goal after this process is completed is to have tenants that are paying a competitive and fair rent, on time, and happy to be doing so. Even the best management companies, however, end up with problem or dissatisfied tenants. When this happens, the MWI team members will respond to tenant concerns promptly, consistently, and professionally. 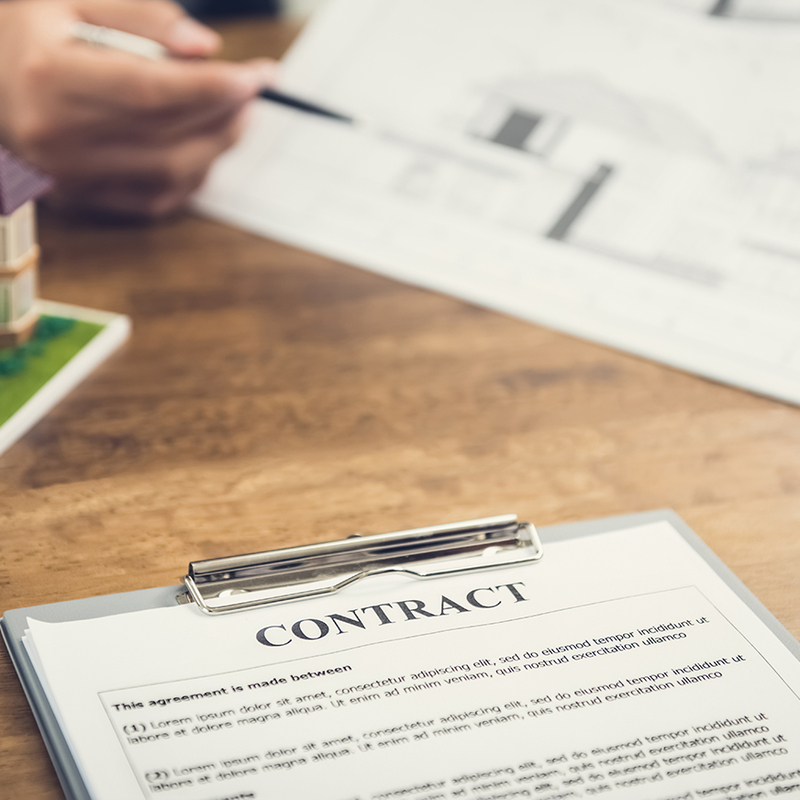 No matter how thorough the background checks might have been or glowing the references might come back for a tenant, conflict resolution is a mandatory skill for anyone involved with managing investment properties. The team members at MWI are trained to develop the skills required to diffuse tenant conflicts and find common ground on which to move forward with tenants if possible. When common ground is not an option and a tenancy must be terminated, MWI is equipped with the experience, and knowledge to properly go through the process. In the event of a legal dispute or eviction proceedings, MWI will utilize our network of attorneys if necessary and consult on the best course of action. Need expert advice? Contact Us - we are happy to help!